How would you react if you were suddenly face-to-face with God? That is the question John MacArthur asked in his blog series adapted from his book Worship: The Ultimate Priority. If one relied solely on the anecdotes of the many false teachers who claim to have personally been in in His presence, one would think that coming face-to-face with God was either as normal an occurrence as running into your neighbor at the grocery store, or as casual as a backyard BBQ. in Genesis 18 Abraham confessed in the presence of God that he was dust and ashes. Similarly, Job said after his pilgrimage, “I have heard of You by the hearing of the ear; but now my eye sees You; therefore I retract, and I repent in dust and ashes” (Job 42:5–6). Ezra 9 records the high priest’s profound sense of shame as he came before the Lord to worship. Habakkuk had a vision of God’s power and majesty, and his knees began to knock: “I hear, and my body trembles; my lips quiver at the sound; rottenness enters into my bones; my legs tremble beneath me” (Habakkuk 3:16 ESV). Isaiah said he was “undone”, or “I am ruined”. The Hebrew word in that verse is damah and it means to cease, cause to cease, cut off, destroy. The flesh of sinful man, even a justified man declared righteous, is immediately reduced to a metaphorical pile of ashes when contrasted in person to the august glory of the Ancient of Days. 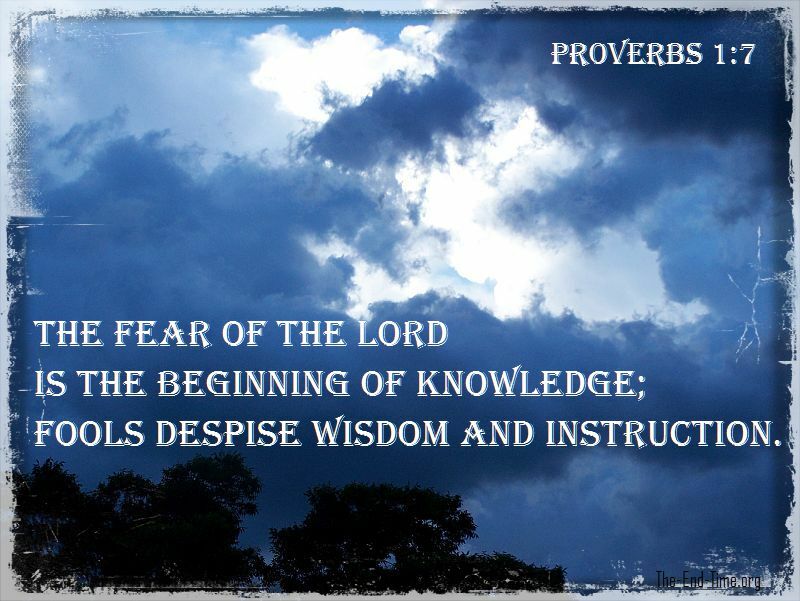 The Fear of God article gives many more examples of this contrast between man and God, and expands the verses to illustrate the spiritual importance of the fear of God. Yet in our day, according to so many false teachers who claim direct revelation, we have the sweet and sensitive voice coming out of the celestial realms to envelop women with a warm, misty romance. Moore says He calls her “honey” and “babe”, and they go on a play date together to the zoo. They “have a blast”. Joanna Gaines said she talked with Jesus in a garden, and she recalls, “I remember hearing God say, ‘Joanna, there’s going to come a time when I’m going to say for you to go, and I’m going to need for you to step out and go. '” Jesus has needs? In the Bible He commanded. Gaines’ 21st century language is a giveaway the entity she walked and talked in a garden with was not the Jesus of the Bible. According to Kim Walker-Smith, she was personally visited by a Jesus that flailed His arms and ran yelling Woo-hoo! because He is so happy to be in HER presence. Smith said she fell into His lap, and she was so self-absorbed her two questions she asked the LORD OF THE UNIVERSE that were about herself. Whatever happened to the fear of God? Let MacArthur’s question echo in your ears, mind, and heart. Peter “fell down at Jesus’ feet, saying, ‘Go away from me Lord, for I am a sinful man, O Lord! '” (Luke 5:8). All he could see was his own sinfulness when confronted with the power and presence of our holy God. We need to cultivate that same attitude, remembering that we not only live our lives before the eyes of a holy God, but that His Holy Spirit dwells within us. Being ever mindful of God’s presence is vital if we’re going to live worshipful lives that glorify Him. The life of the true disciple who worships in reverent fear is one that is drenched with joy. The irreverent false teachers’ attitudes of being relaxed and unconcerned in His ‘presence’ is a dead giveaway that the personage they are ‘meeting’ is not our Holy God. MacArthur tells the story of a man who told him that Jesus comes into the bathroom while he is shaving and puts His arm around him, which helps the man’s bursitis. I thought, “Do you keep shaving? If you can keep shaving, then it isn’t Jesus. If holy God came into the bathroom while you were shaving, you would fall to the floor so hard that you would kill yourself!” It is an awesome thing to confront an infinitely holy God! It is an awesome thing to be confronted by an infinitely holy God, even though we believers are His children! Live worshipful lives that glorify Him, and it begins with a reverential fear of who He is. I’m so happy to see people saying this.. Evangelicals treat the Lord far too casually, forgetting Who He is…and who we are in comparison to Him. Thank you DebbieLynne! I pray people become more fearful of Jesus, in a good way. I fidn it makes me love Him more for who He is, and also helps me restrain the flesh a bit better.